…we had over 100,000 views on our social channels last year! 1. Website premium listing: your ad comes with a ‘premium’ listing, we include your ad in your listing, links to your website and social media. 2. Complementary blog stories– you can provide us with one blog story per quarter that we will share to our website and then out to our social media channels. We had over 100,000 views on our social last year!! If you have no-one to write for you, we can do this for you on a per service basis of $35 per post for writing fees. 3. Base level social media is FREE (with ad) and includes our engagement with your social marketing. We will like and engage with your social, which expands your reach to the market. 4. Events listings: you can e-mail us all your calendar events, sales and rewards for inclusion to our website calendar, and possibly our printed magazine calendar. 6. Full page advertisers do receive a complimentary business profile, that is professionally written and valued at $1,700. We do offer current advertisers (committed to a four issue contract) this same option for a small price reduction of $1,500. However, these are limited so need to be booked well in advance. PS They work, we had one client book over $50,000 worth of work from the ad and story we ran. The magazine was referenced in the booking. Non-profits receive 25% off their advertising. 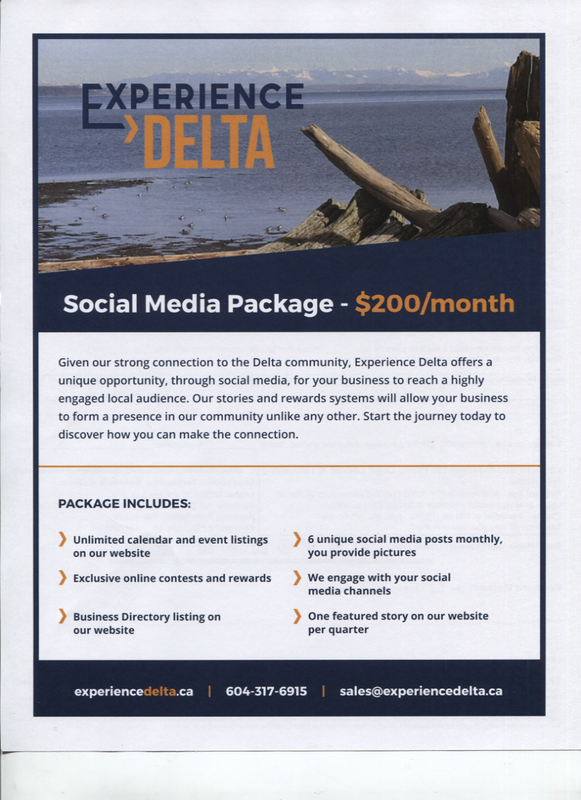 We also offer a solid social media program at a $200 month subscription, see more here.